If you want a crystal clear and clean pool this fall, we have a few suggestions. 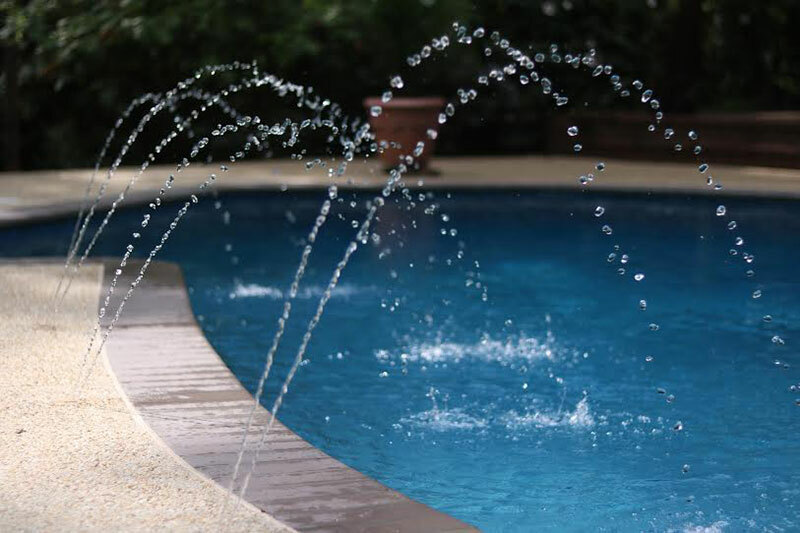 Earlier this month, we talked about how a pool heater or pool pump will let you keep the summer rolling just about as long as you want it to. All that added fun comes at a little bit of a cost, though, in the form of leaves. You can try and keep them out with a pool cover, but you’ll never be able to fully stop them. Once the leaves starting hitting the water you’ll need to do a little extra work to keep that pool clean. 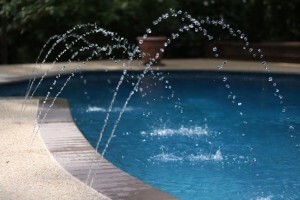 Here are a few tips on the best way to remove leaves from your pool. Leaf rakes are what pool skimmers should have been all along. Instead of a flat screen that doesn’t hold much and isn’t very good at holding onto much, a leaf rake uses a net basket to actually collect and hold leaves. They work great for skimming leaves off the surface of your pool and they equally as good at scooping up leaves that have sunk and are sitting on the pool floor. Since leaves float before they sink, it’s important to get as many off the surface as possible. You can do this by increasing the amount of water flow through the skimmers instead of the main drain. In order to do this, simply close the main drain slightly. You can also purchase a skimmer accessory that direct leaves floating nearby into the skimmer. Be sure to check your skimmer baskets at least once a day to clean out the influx of leaves. This entry was posted on Friday, September 16th, 2016 at 11:46 am. Both comments and pings are currently closed.